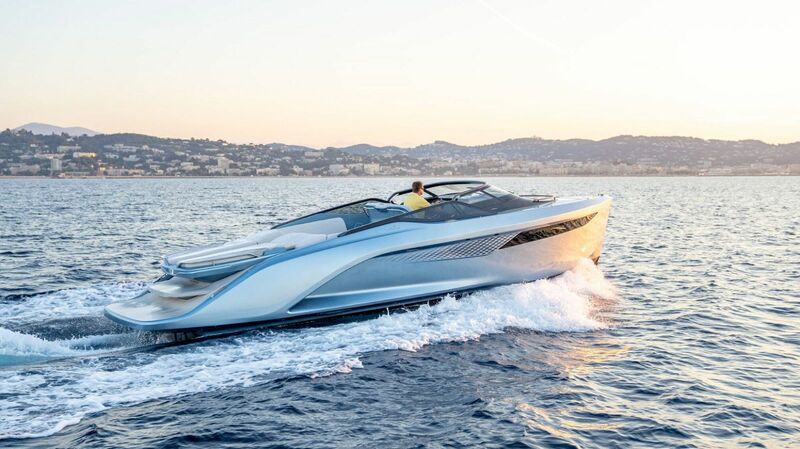 Widely known as the leader in express yachts and luxury motor yachts, the design team at Princess has created what they are calling an entirely new class of yacht - the Princess R35. 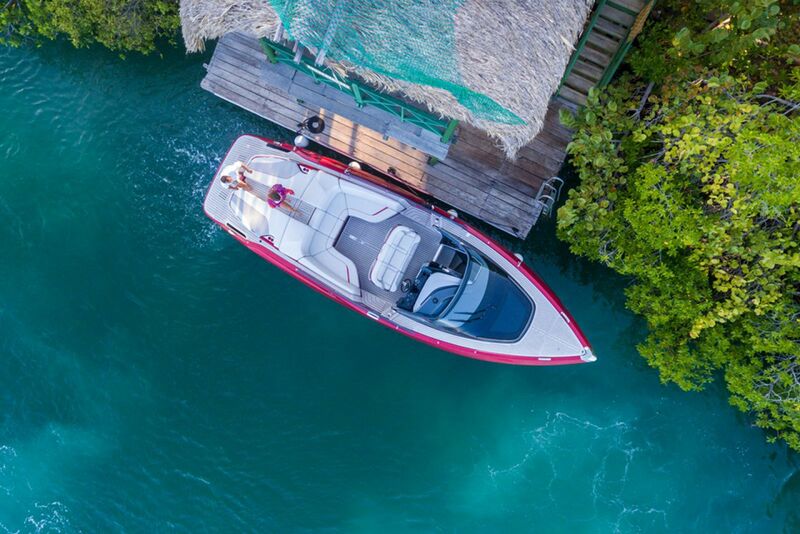 Described as the ultimate dayboat, the R35 has the Princess touch when it comes to styling and comfort on board, but the construction and speed is what will blow you away. 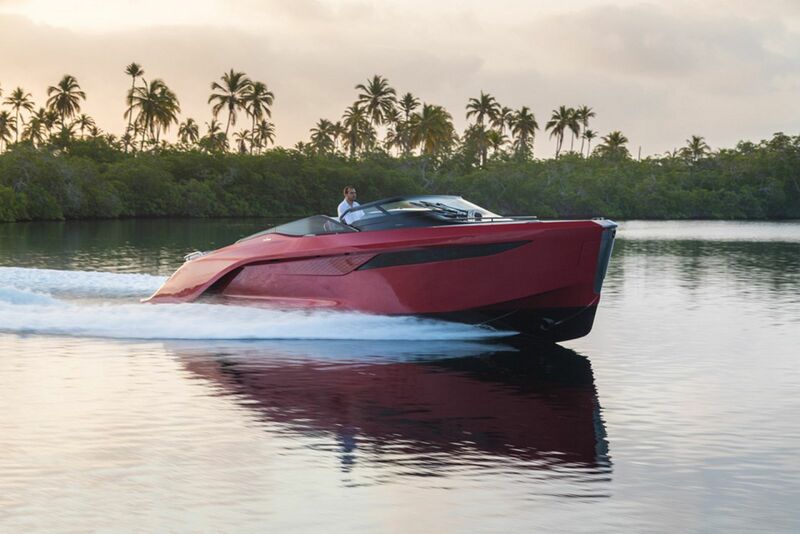 This cutting edge model is built using carbon fiber which results in a much lighter day yacht. 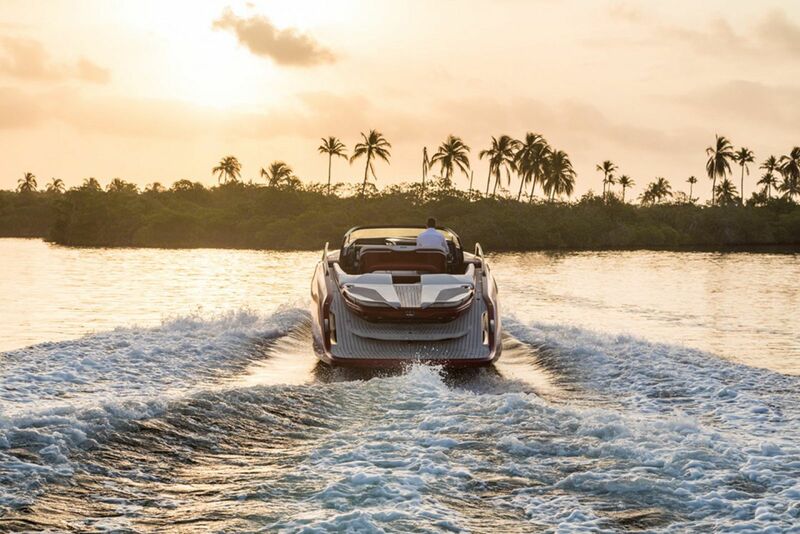 Add in twin V8 Volvo Penta 430HP engines that pushes the R35 to over 50 knots and you have one exhilarating experience. The Princess R35 will be the fastest model to date and can be a perfect complimentary day cruising yacht to your larger motor yacht or M-Class superyacht. 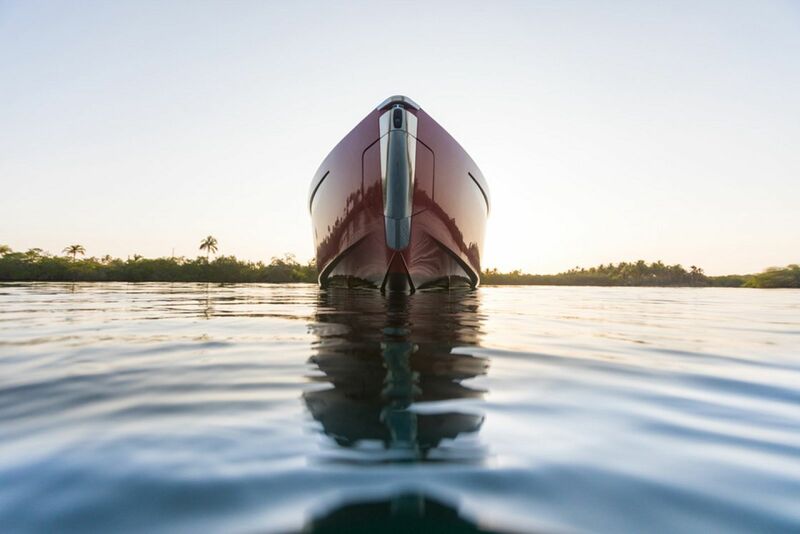 In their effort to break the mold in the luxury day boat market, the Princess team partnered with both BAR (Ben Ainslie Racing) Technologies and Pininfarina to help incorporate the latest in advanced technology and naval architecture such as the new AFS System. 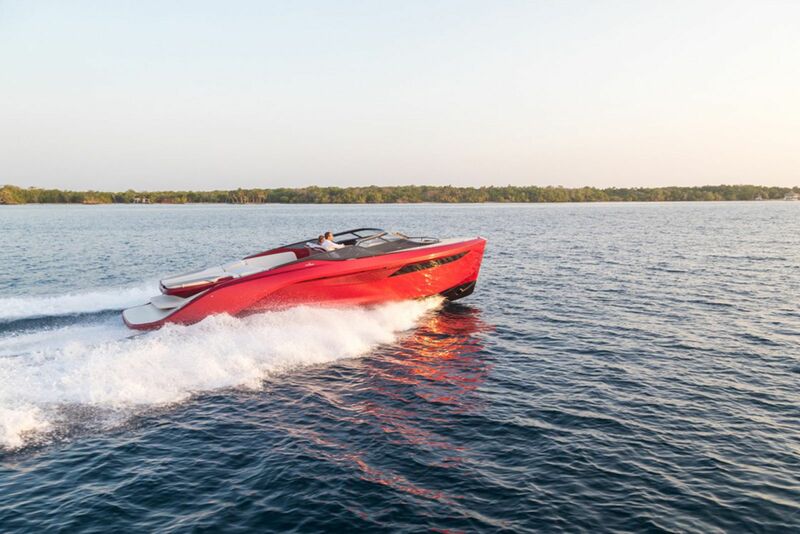 AFS, which stands for Active Foil System, helps to deliver the 50 knot speed while also making it extremely efficient in effort and fuel consumption. 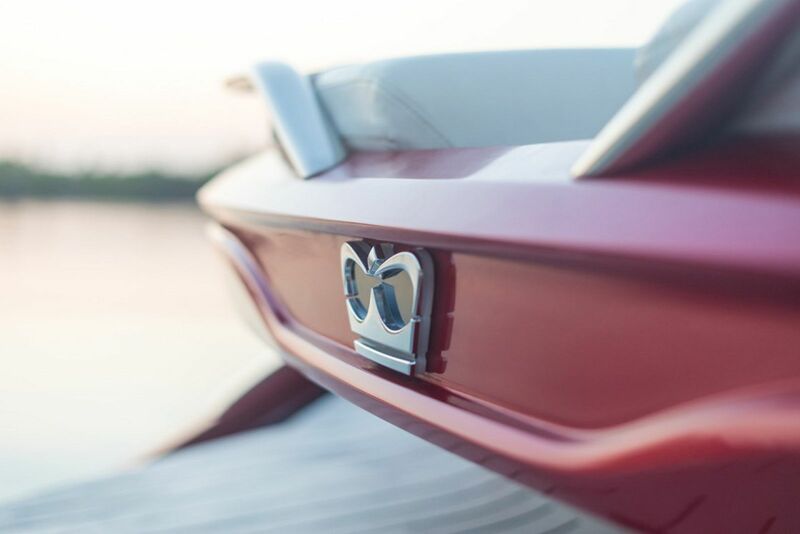 The foils on the R35 actually reduce water resistance by up to 30% and the R35 has a computer on board which is constantly calculating the pitch, roll, and heave acceleration through a high-resolution IMU (Inertial Measurement Unit) with consideration of boat speed, engine revolutions, steering input, and user-selected modes. 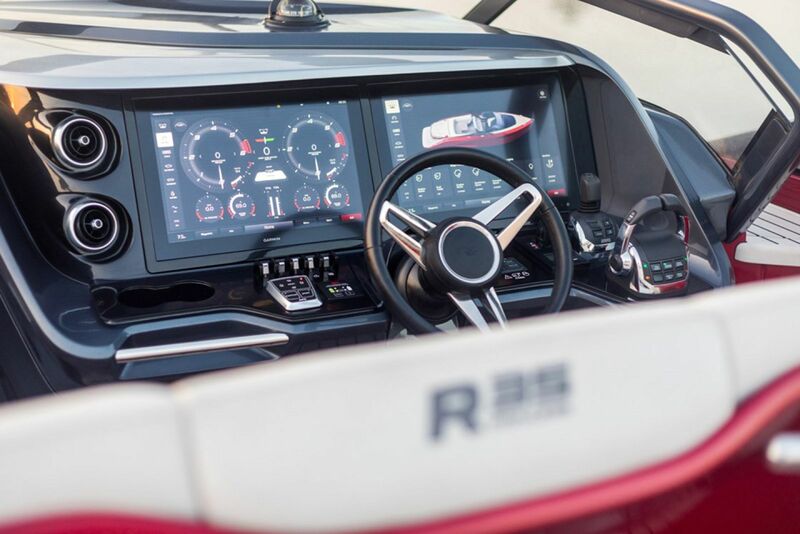 All of these inputted measurements into the computer are all factored together to automatically adjust the port and starboard foils' positions independently of each other by plus or minus 5 degrees, creating the ultimate driving experience. 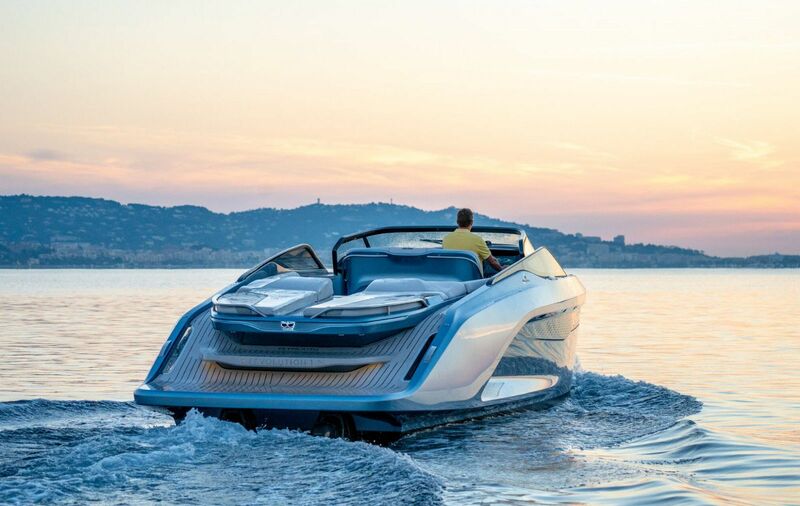 The three models in the captain's controls from the helm include Optimal, Sport, or Rough Weather options, each with their own algorithm that is constantly adjusting itself to the ocean's conditions to achieve the best possible foil position almost instantly. 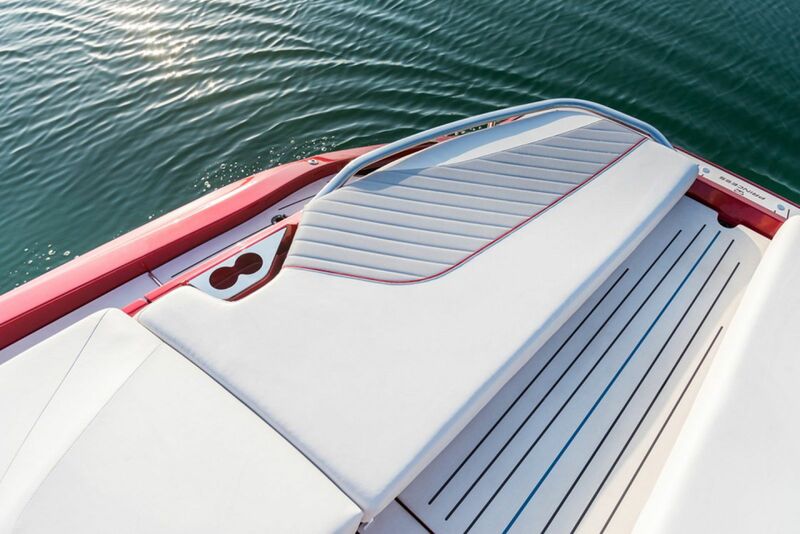 Positioning itself based on these conditions results in the hull and foils meeting the water at the most ergonomic contact area at any speed for increased stability, efficiency, and comfort. 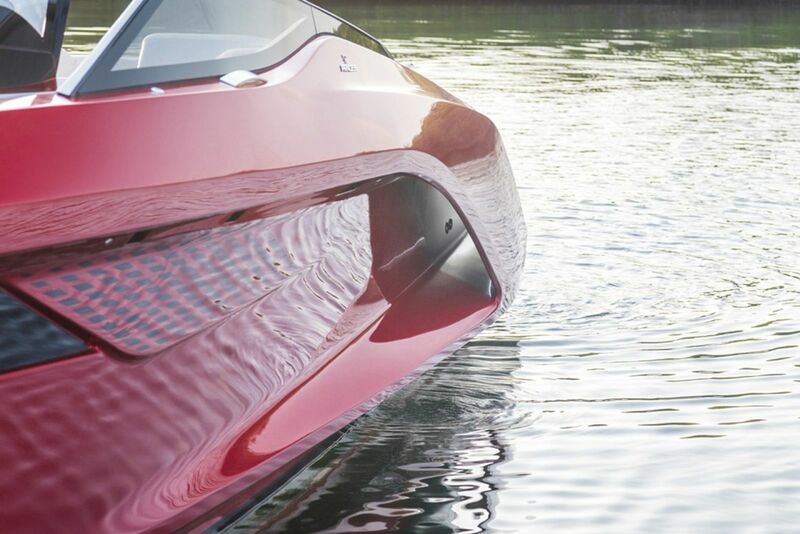 Combined with the carbon fiber hull and the revolutionary, new Princess paint process (which saved over 650 lbs. 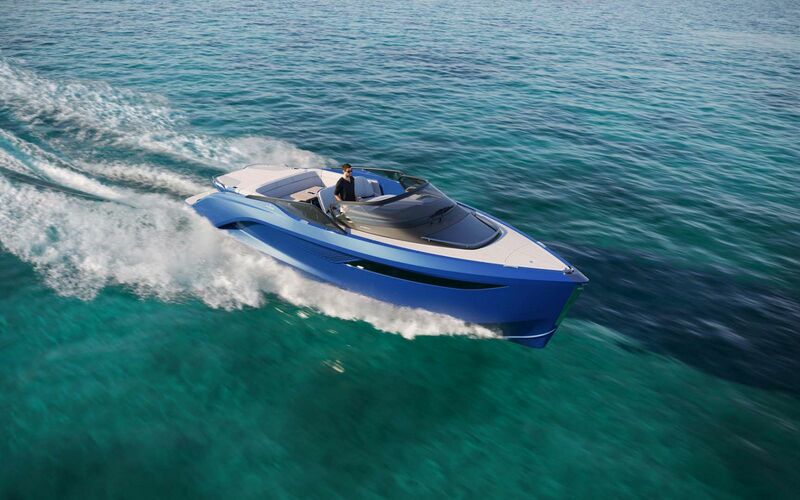 ), the R-35 weighs less than other day yachts in its class. 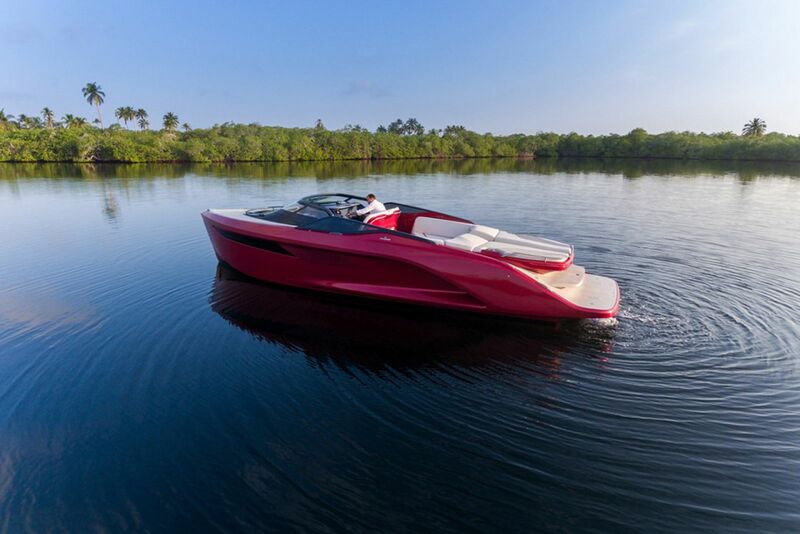 By adding in the speedy V8's and the new foil system, owners will feel like they are driving a luxury sports car on the water. 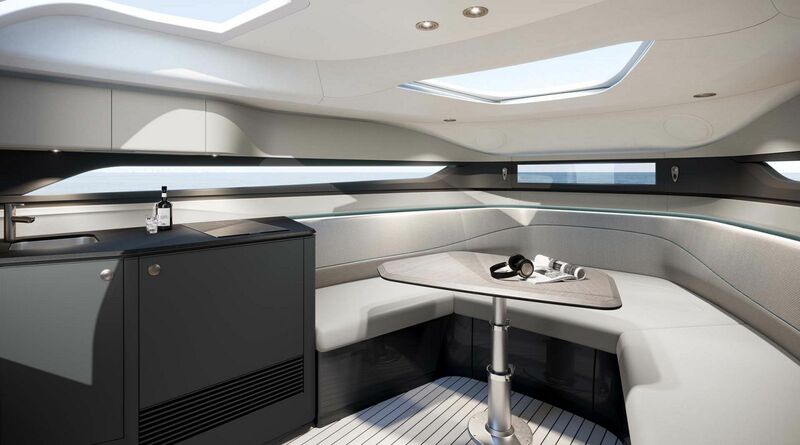 While the stylish exterior and sporty performance are enough to get excited about, Princess also managed to create an exciting interior on the R-35 unlike any inside accommodations seen in its class. 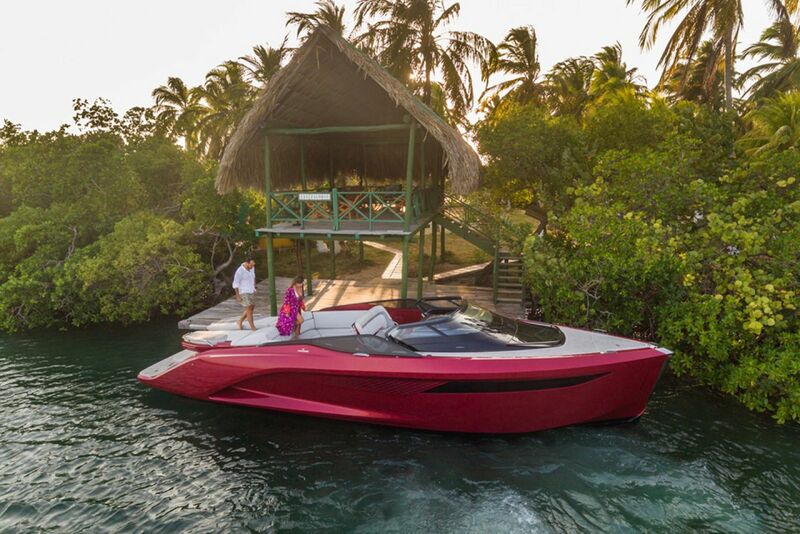 The cabin is incredibly spacious and boasts a very well-equipped galley and lounge area with wrap-around seating and a pedastal table. The table can be lowered to create a double berth if needed along with an en suite head. 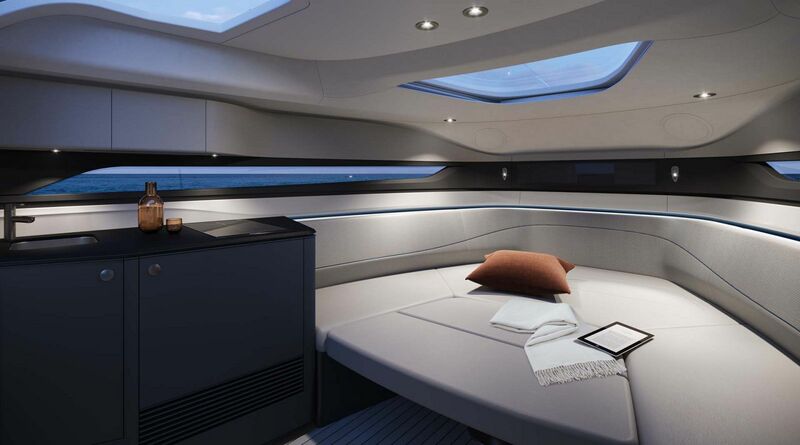 Windows line the interior along with a skylight for added ambiance when below deck. 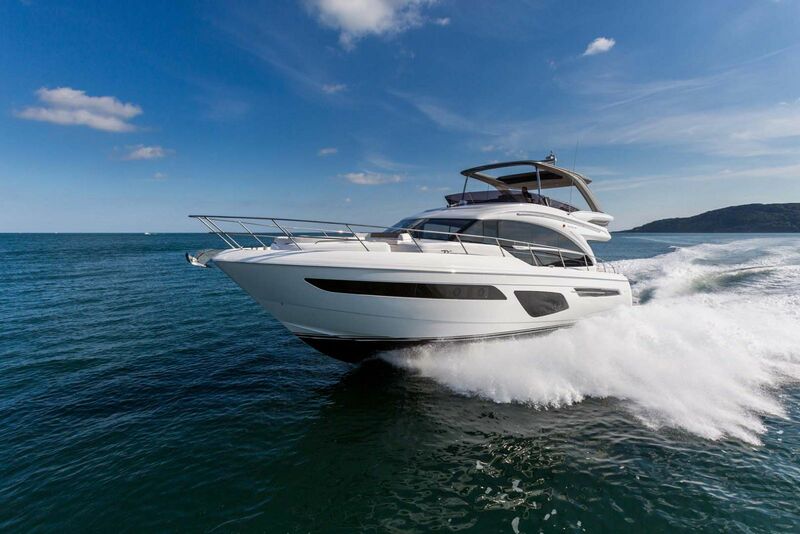 If you would like to receive more information on the new Princess Yachts R35 luxury day cruiser, please contact your SI Yachts Sales Professional. 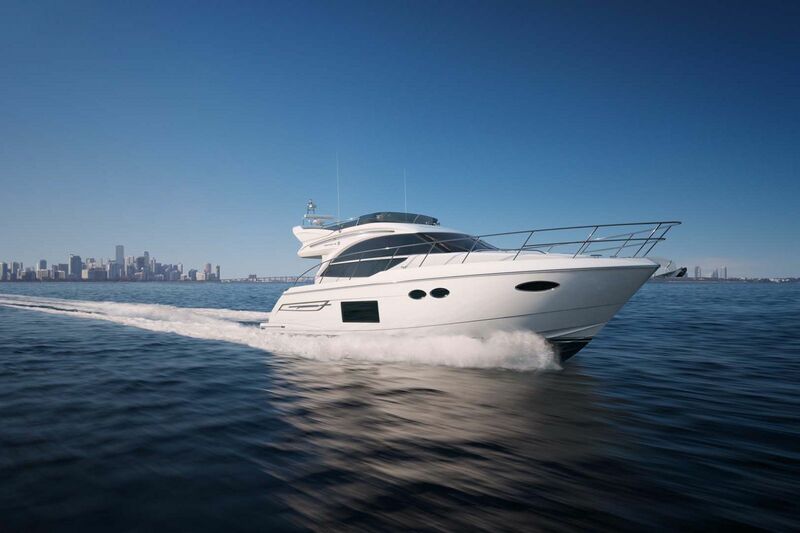 YBW.com is among the first to look at the new Princess Yachts R35.